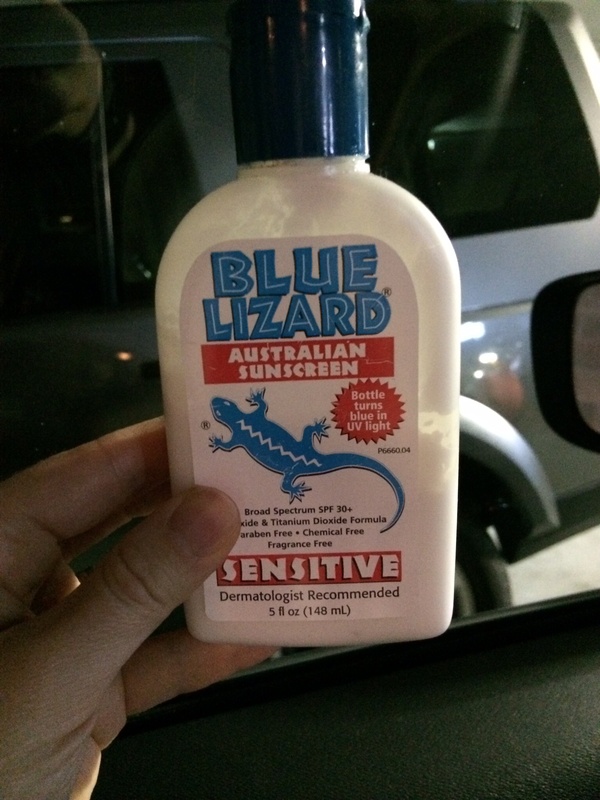 Below is a little real world experiment with one of my favorite brands of sunscreen. 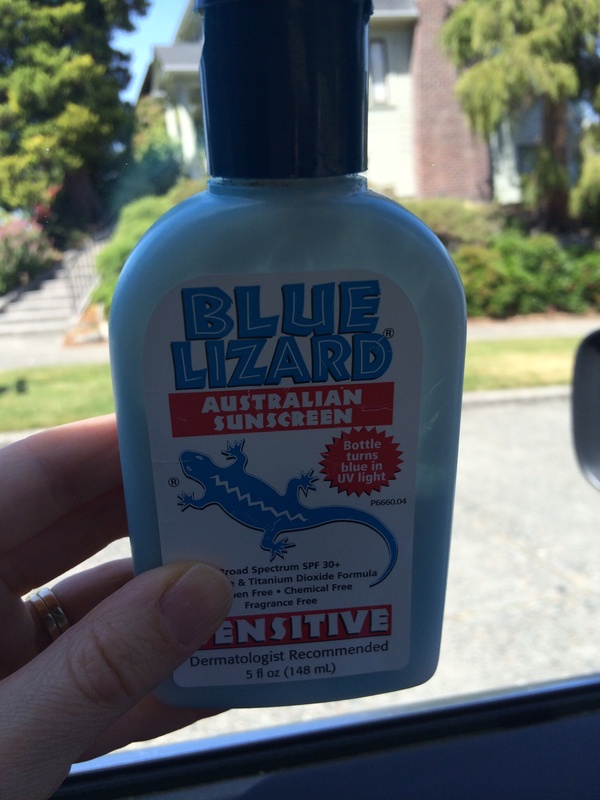 BlueLizard sunscreen gives great protection and the bottle turns blue when there is sufficient UV light to cause skin damage. The first photo was taken in the car while in the garage (and the bottle is white). The second photo was taken ten minutes later after driving just a few miles in the afternoon sun (in Seattle). The bottle was never outside- the only UV light came through the drivers window. As you can see the bottle is bright blue! This means that you are getting significant UV exposure through the car window. I have done this experiment inside my home and the same thing happens. UV light passes through windows, so protect yourself and always wear your sunscreen! 1. If you have a history of skin cancer (basal cell, squamous cell or melanoma), you should have a yearly skin check. 2. If you have a history of actinic keratosis or abnormal moles (pre skin cancers), you should have a yearly skin check. 3. If you have a history of tanning bed exposure you should have a skin check and your doctor will determine how often you should return. Tanning beds increase risk of skin cancer significantly. 4. If your siblings have had skin cancer, you should have a skin check. 5. If you have over 50 moles, you should have at least one skin check and your doctor will determine how often you should return. 6. 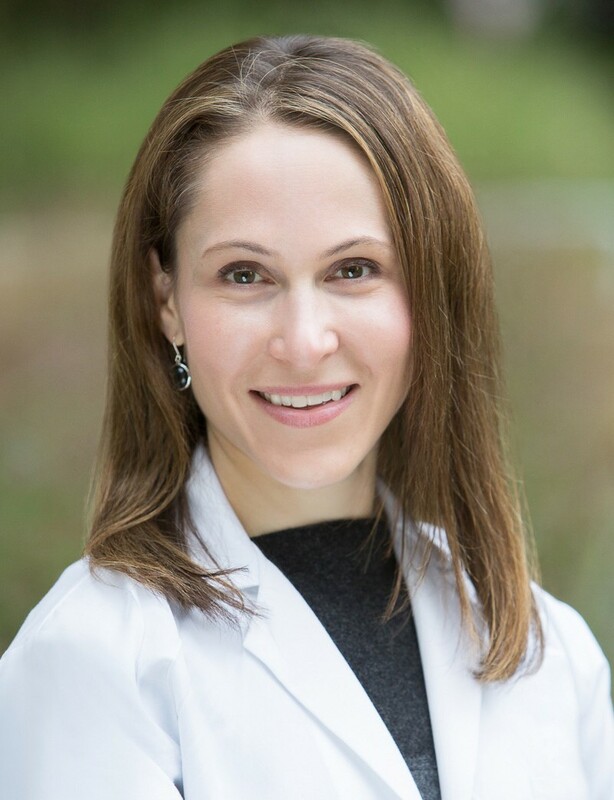 If you have a mole that is changing quickly (weeks to months) in size or color or has symptoms such as bleeding, itching or pain, you should at least have that mole checked. I recommend that everyone check their own skin every couple of months to look for changes. Changing moles (see above) or sores/pimples that don’t heal in a month should be evaluated by your doctor. Check out the American Academy of Dermatology for more information on skin cancer and to find a dermatologist in your area.